As of Version 12.0, ClassifierInformation has been superseded by Information. 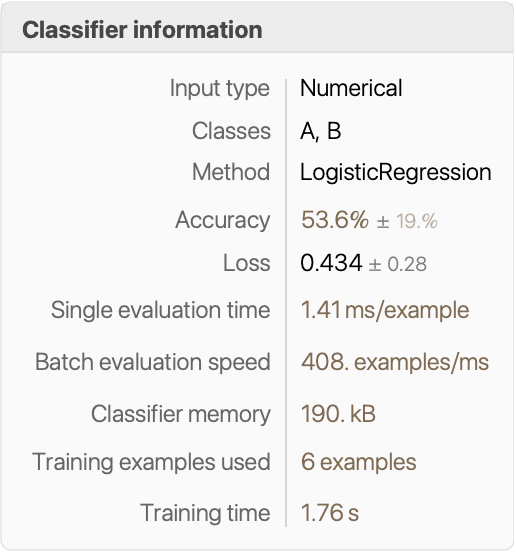 generates a report giving information on the classifier function classifier. 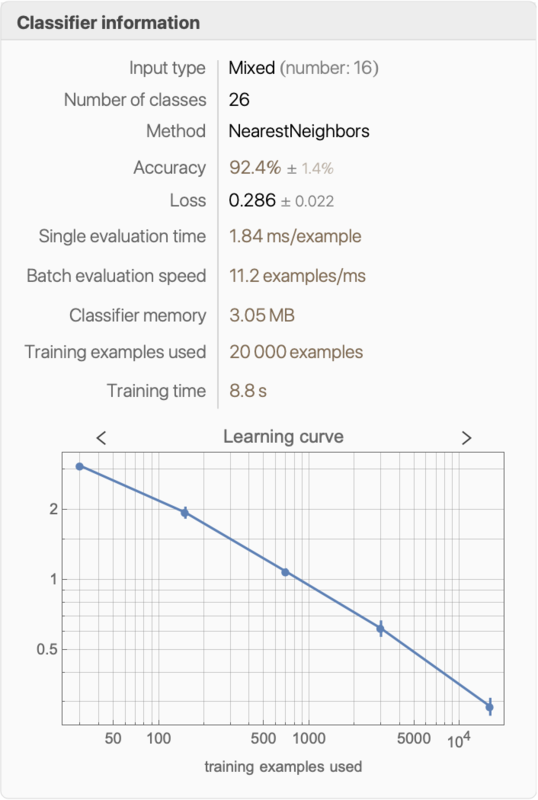 gives information for classifier associated with property prop. 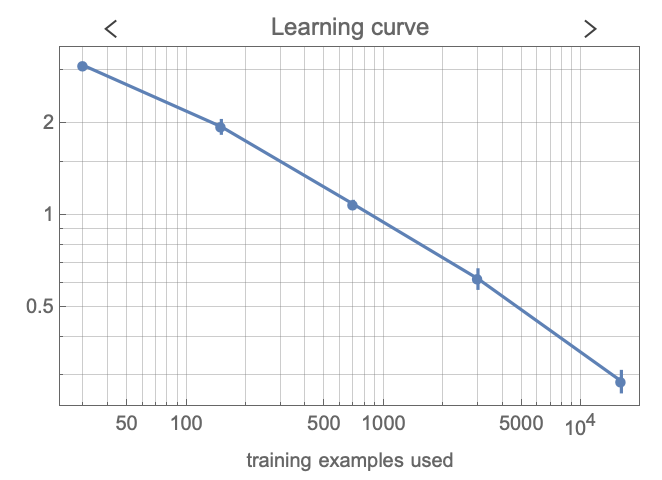 The classifier is typically a ClassifierFunction object as generated by Classify.